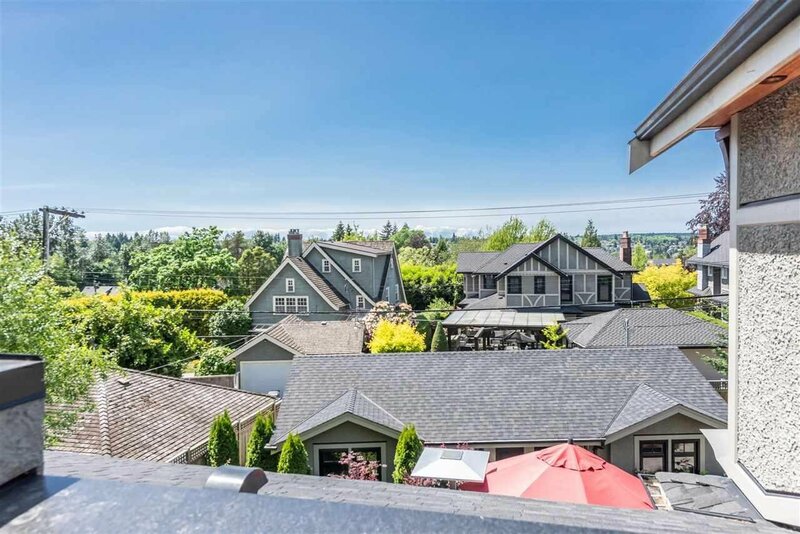 Angus Dr, North of 33rd! 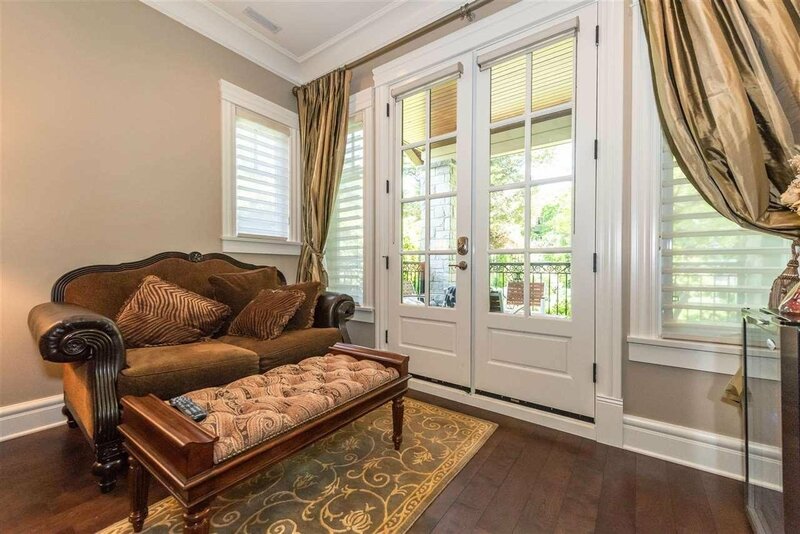 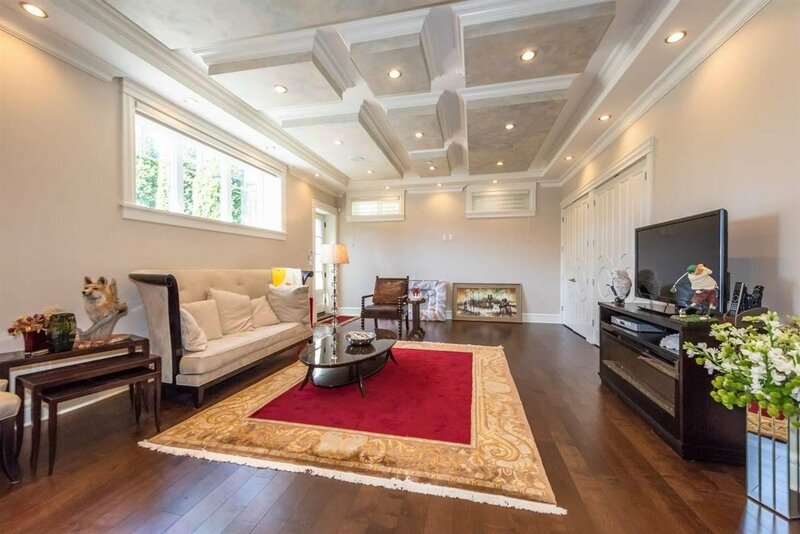 This gorgeous 7 yr old home on 75 x 143 + 10387 sf lot offers over 5500 sq ft of luxury living built w/supreme material, workmanship & attention to detail. 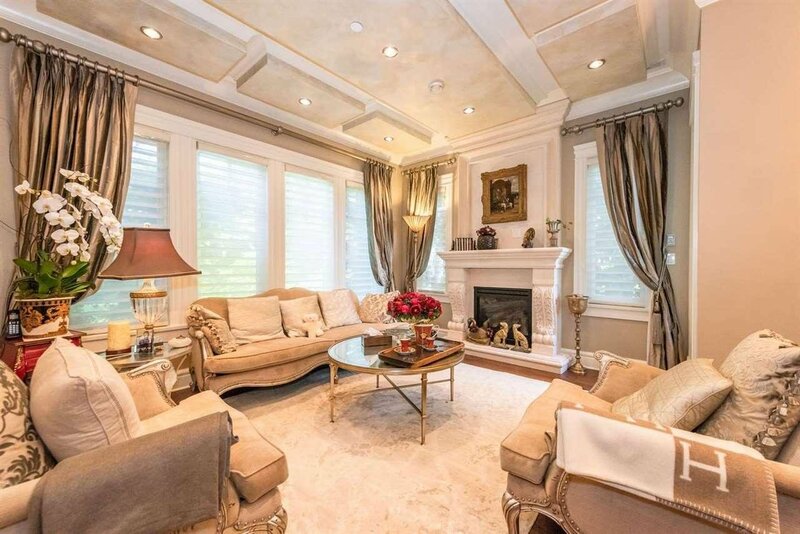 Main flr boasts elegant Versace tiled entrance, double height foyer, elegant living & dining. 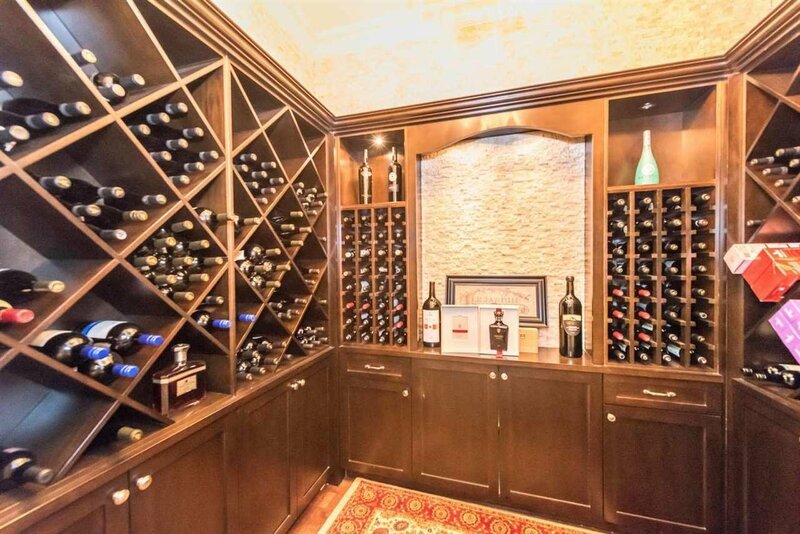 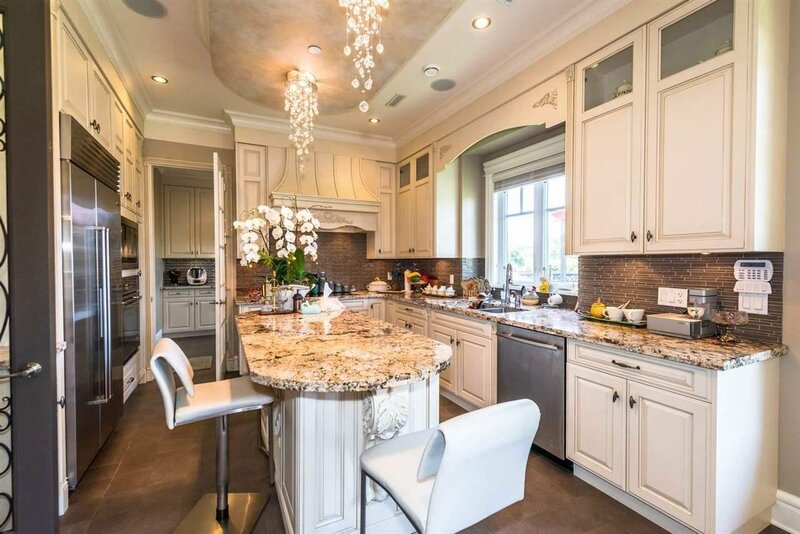 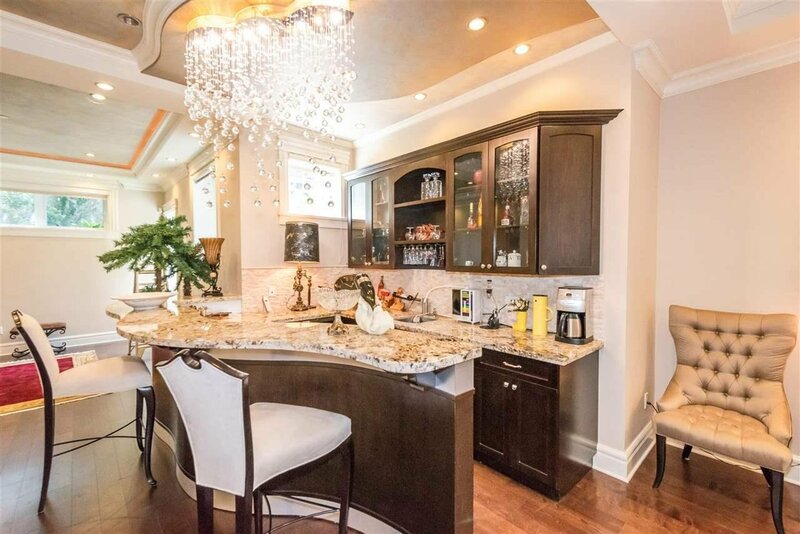 10' high ceiling, gourmet kitchen top of the line appls, granite counter tops & a huge wok kit. 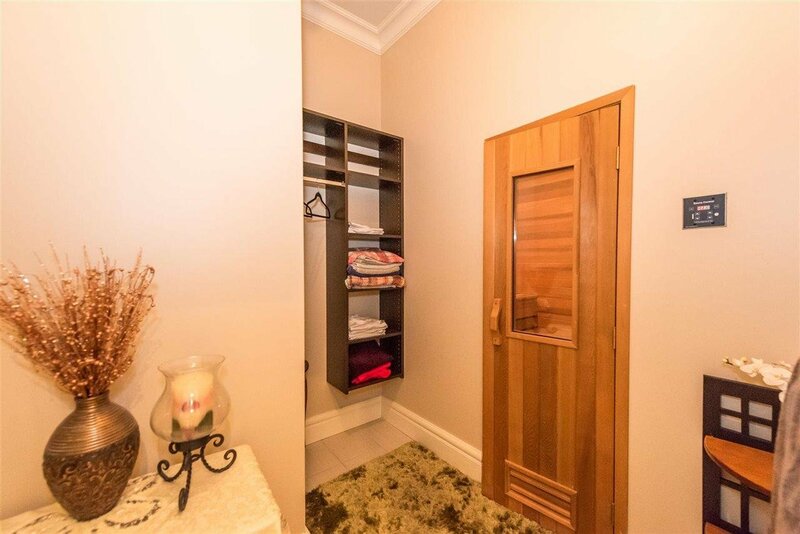 1 ensuite on main. 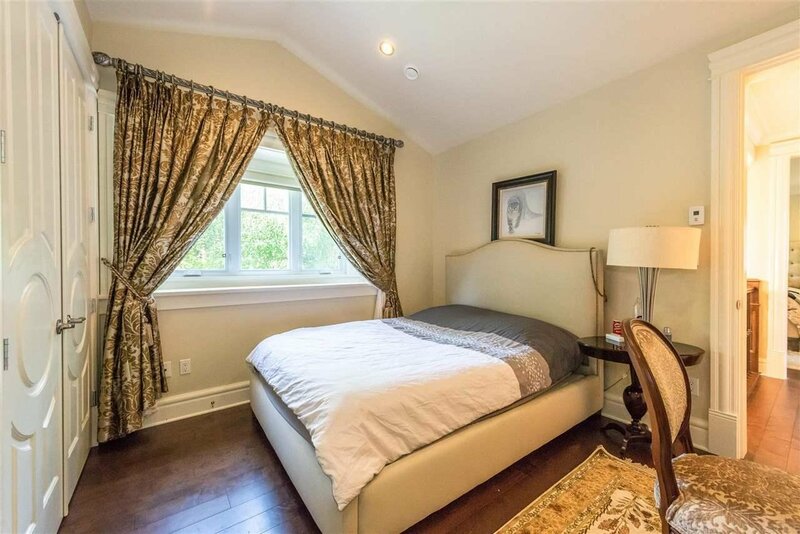 Upstairs has 4 spacious ensuite bdrms. 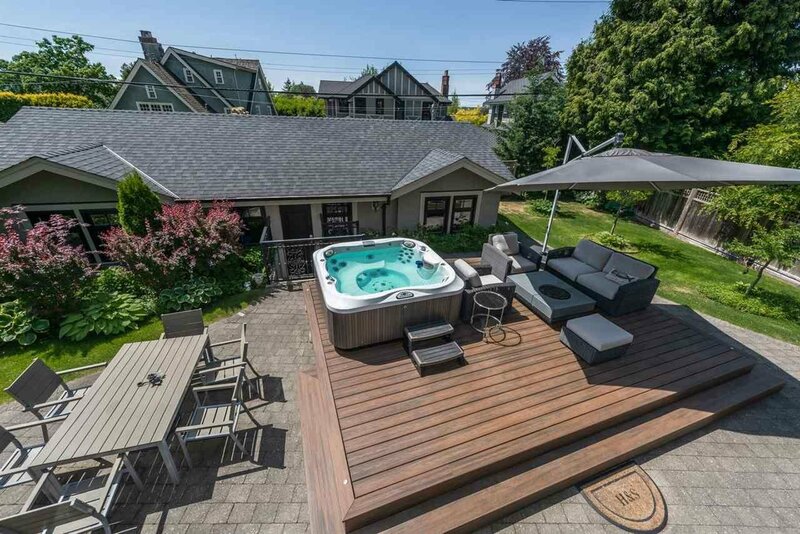 Bsmt has a huge rec rm, state-of-the-art theatre, 2 bdrms & sauna rm. 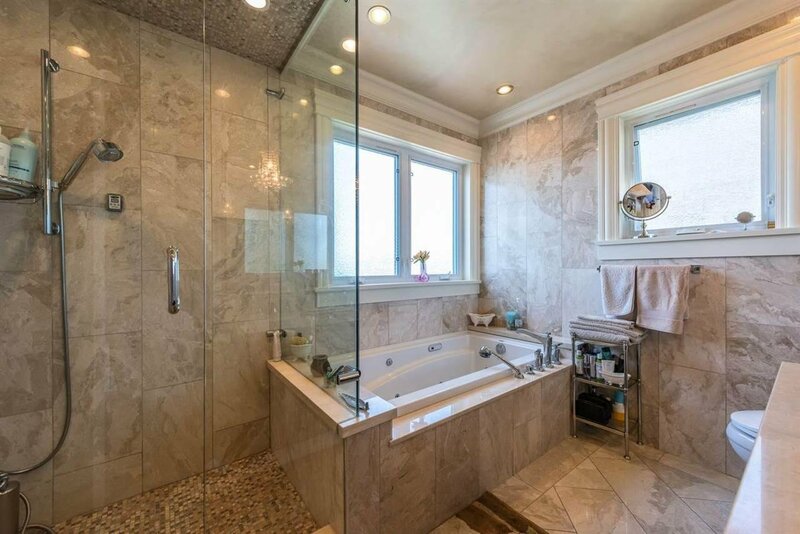 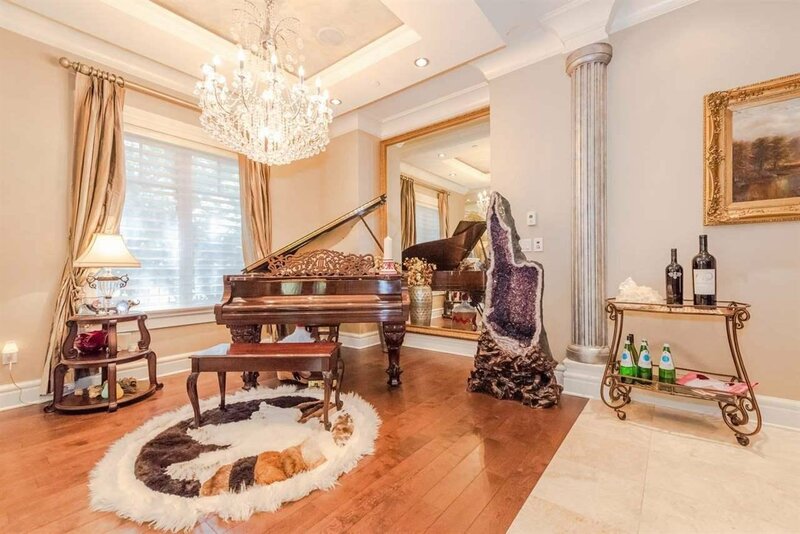 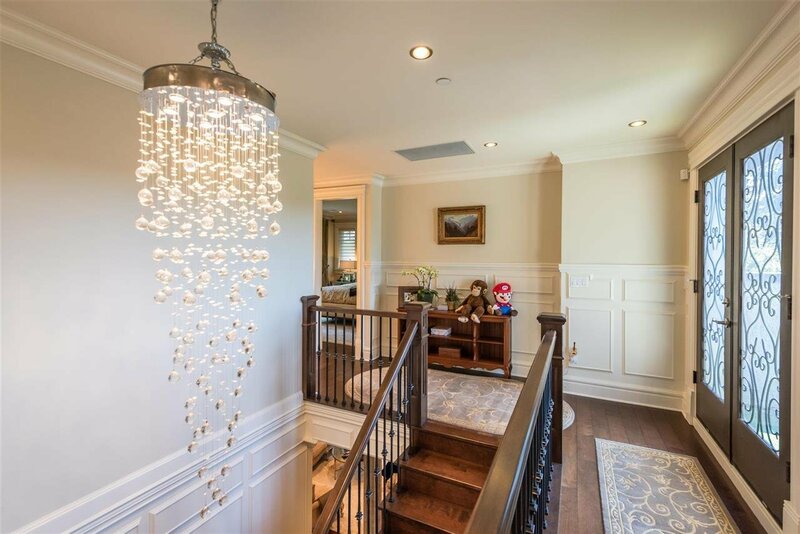 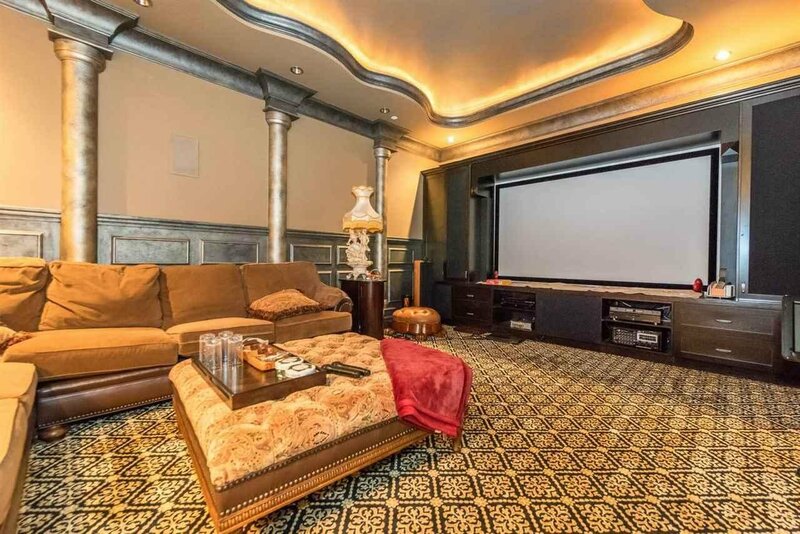 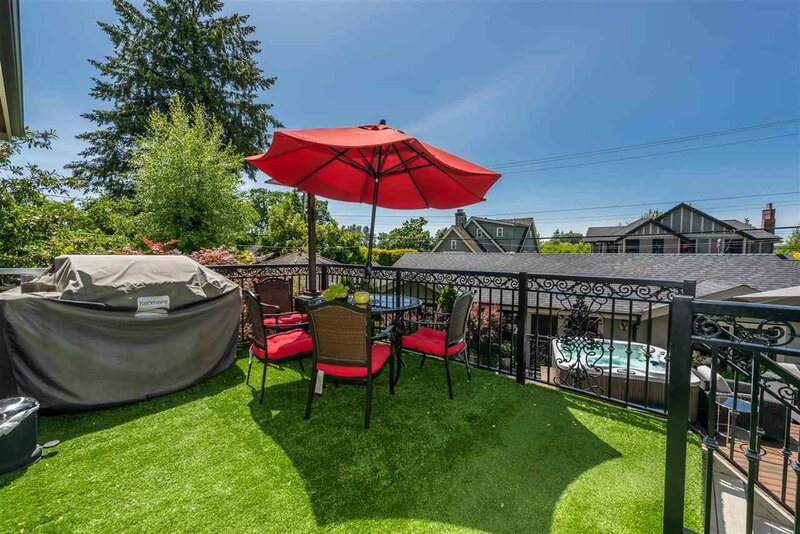 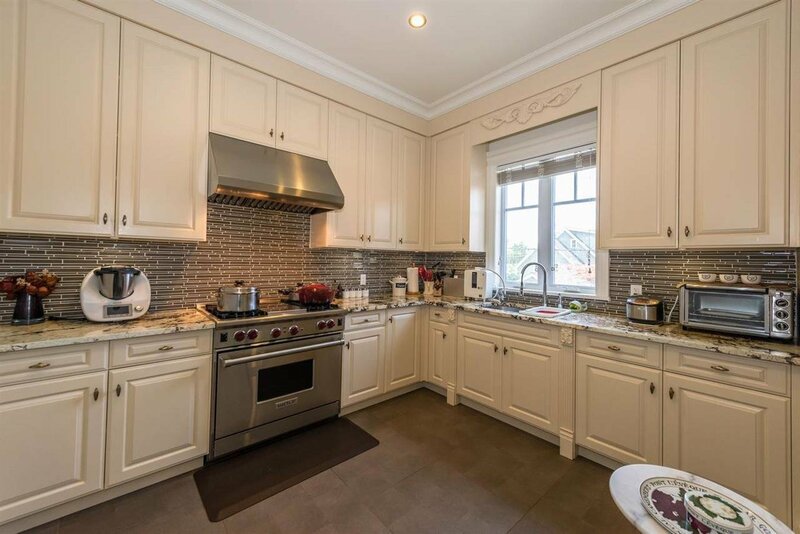 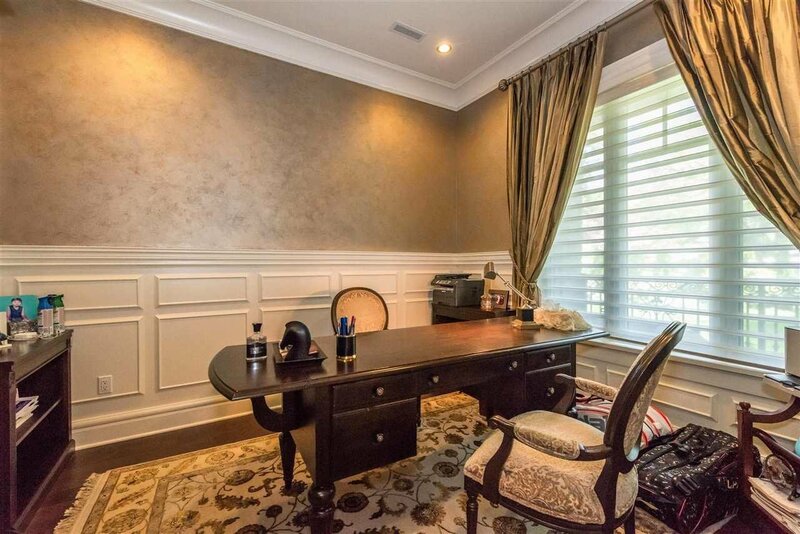 Features include crystal chandeliers, walnut wood flooring throughout, A/C, HRV, crown moulding, extensive use of marble & granite, high end security sys w/monitor, huge deck with jacuzzi at the back, Walk to Shaughnessy Elem, York House, LFA, PW Sec.